Aloha! This weekend is passing far too quickly. My Fiance is away seeing a band today & so that means I have the full day to myself. I have managed to spring clean my room & replenish my vase with freshly cut daffodils. 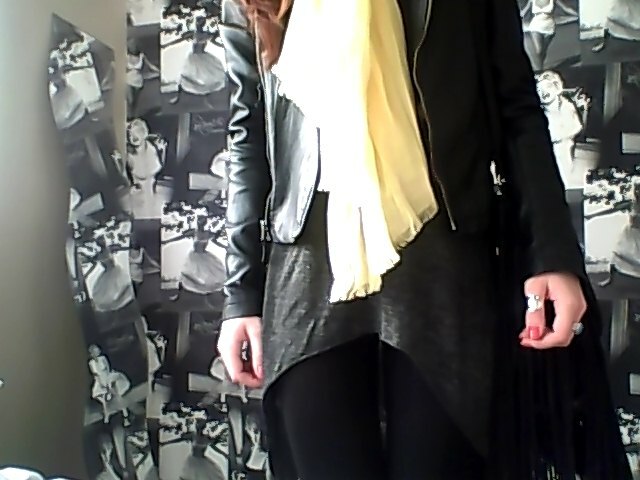 I wore my Yellow Scarf that I bought yesterday to add a pop of colour to my outfit. 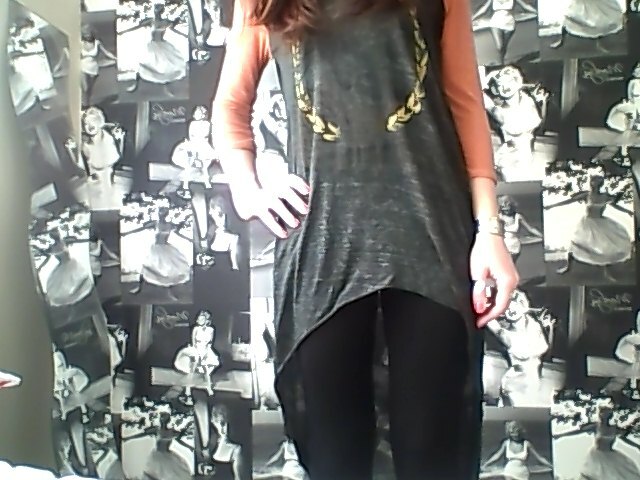 I teamed it with my Texas Raglan top that is from my favourite brand, Free People. I love adding bursts of colour to my ensembles, especially so close to spring! 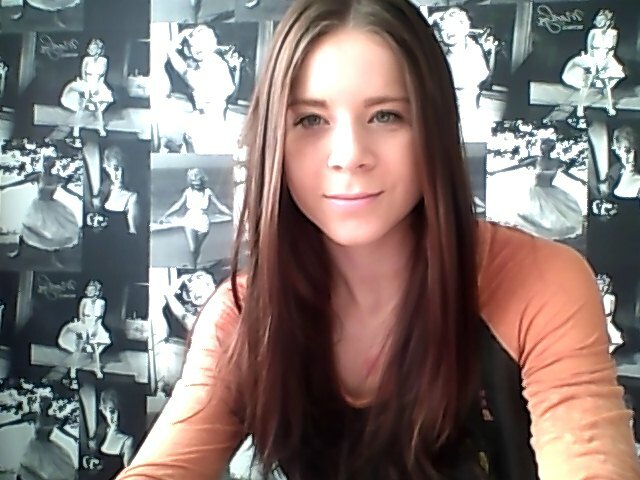 The sun has been shining all day, it has been glorious. It truly feels like spring is approaching & I can hardly wait. I love it when all the beautiful flowers start to bloom & the sun shines early on a morning. I hope you have all had a wonderful weekend!